Weight loss tips: Few dietary tweaks like replacing those sugar-loaded calorie-dense drinks with protein-rich ones could help you go a step ahead in meeting your weight loss goals. If you have been loading up on aerated drinks lately or have a special liking for fizzy and soda drinks, then it's time to give a halt as doing so would only lead to a calorie load, which would further promote weight gain. In order to stay fit and healthy, it is important to follow a sustainable diet that comprises foods and drinks, which are high in nutritional quotient. Few dietary tweaks like replacing those sugar-loaded calorie-dense drinks with protein-rich ones could help you go a step ahead in meeting your weight loss goals. Weight loss is a consistent process that calls for healthy choices. If you are on a weight loss spree, you may have heard nutritionists and health enthusiasts stressing on the importance of having protein in daily diet. This is precisely because proteins form the building blocks of tissues, muscles, organs etc. Protein not only increases the levels of appetite-reducing hormones like GLP-1, PYY and CCK, but also reduces levels of the hunger hormone ghrelin, which further aids weight loss by making you crave less. However, you do not have to necessarily indulge in protein supplement shakes. There are various protein-rich drinks that you can easily prepare in the comforts of your kitchen. One such protein-rich drink is apple and chia seed smoothie. Having smoothie in the breakfast can fill you up for a long period of time. 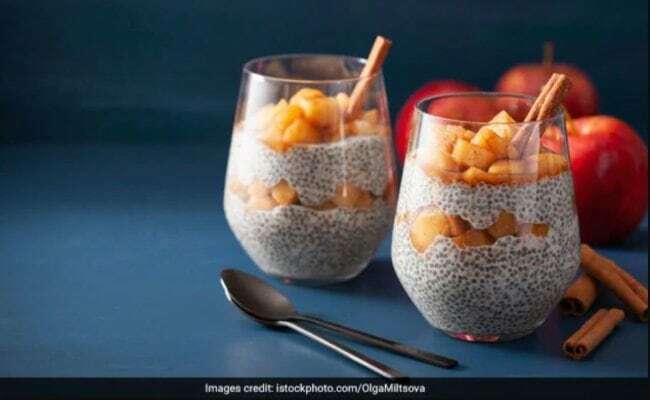 Plus, if it is made with apple and chia seeds, then it is only going to accelerate the pace of your weight loss programme. Chia seeds are one of the best plant-based sources of protein that can be added in one's weight loss diet. 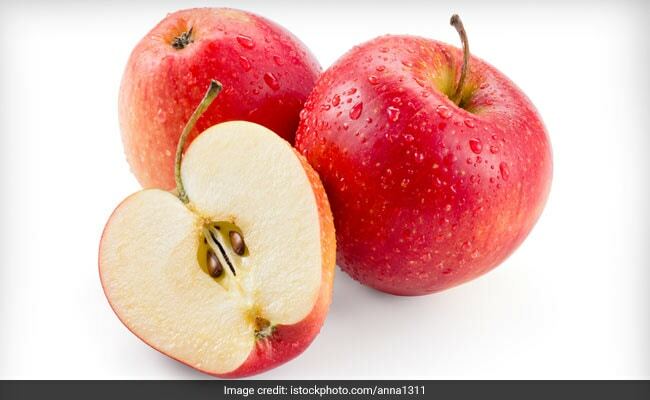 Pairing it with apple, which is packed with pectin fibre, is sure to enhance the nutritional value of the drink. Moreover, yogurt happens to be the base of smoothie, and it further keeps the gut healthy and running. A healthy digestion is key to weight loss. Apple is sure to enhance the nutritional value of the drink​. You can add in flaxseeds in the smoothie and blend it smooth. Flaxseeds are an excellent source of omega-3 fatty acids and are also packed with fibre. Including flaxseeds in the smoothie would add bulk to the stool, further facilitating smooth digestion. So, the next time you crave for that fizzy cola drink, make a wise choice and opt for this smoothie instead. Wondering What To Do With Your Old Spices? Read On!